Have you been wondering where the heck eNotes went? Well, I took some time off and went to Iceland. It is an incredibly magical, raw, beautiful, diverse country and you MUST GO! Here are some photos that, of course, don't even begin to do it justice. 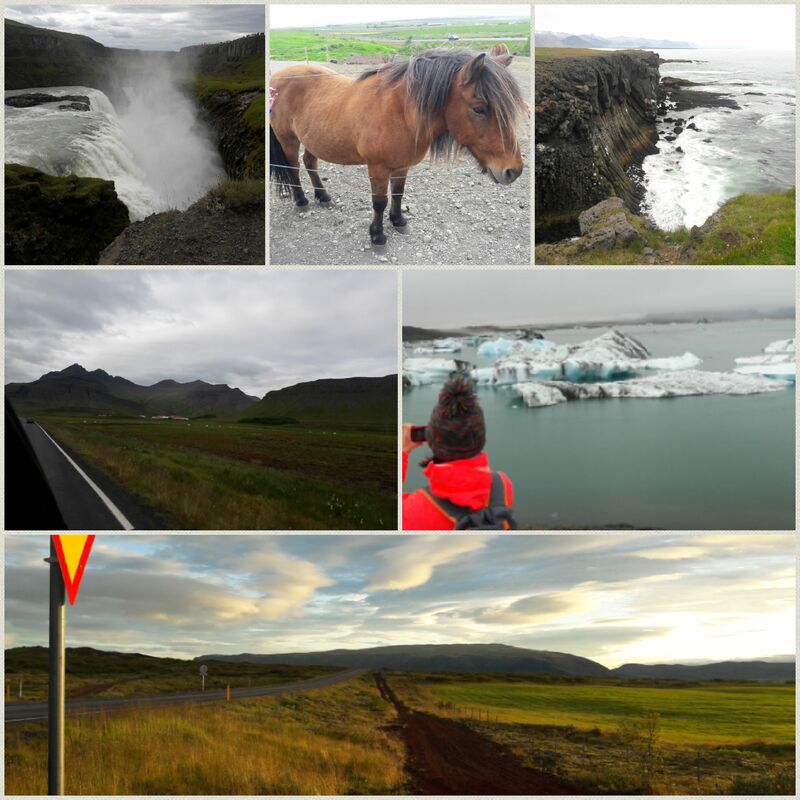 We saw (my daughter and I) waterfalls, icebergs, mountain ranges like Switzerland, volcanic craters, thermal hot springs, geysers, and glacier lagoon, not to mention thousands of wild horses and sheep. So I am back and thrilled to be home as well. The lessons will start again next week. I hope you had a great summer with some adventures thrown in and are ready to get back to work with learning the piano!